This is a great opportunity to take over existing patients and secure new patients. Also, you get to run your practice how you like with the support of an experienced team, you will have discretion over appointments, sessions and billings. Our Practices are open Monday to Friday from 8.30am to 5.30pm and after this, the phone is diverted to an After Hours Service. Ideally, TasPrac is seeking a Vocationally Recognised GP to join their team. TasPrac is a Tasmanian based company that was initially established to provide a range of services to efficiently and effectively manage practices, thus allowing the doctors to focus on the delivery of medical services.  TasPrac owns two Medical Practices, both of which are located 5 minutes from the Launceston CBD. Their Kings Meadows practice, where the successful GP will be based is in a prime shopping district and has ample onsite parking as well as a pharmacy. The practice is also due to be renovated in late 2018. A relocation subsidy may be available to a general practitioner looking to relocate to our Island state.